The Interstellar Survey Cruiser Outreach is exploring an area beyond the frontier of the Procyon StarSector. 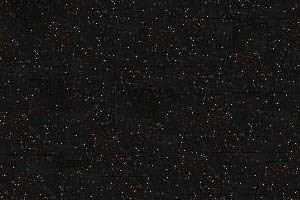 It is in the system of a K1 star designated NCG 8436. The mission is to map out and explore the system. Determine habitability of all planets within the stellar ecosphere. All new races encountered must be determined to be sentient or non-sentient. If sentient races are encountered, it must also be determined whether contact by a starfaring culture will bring about social upheaval. All such decisions are made by the Contact Service. 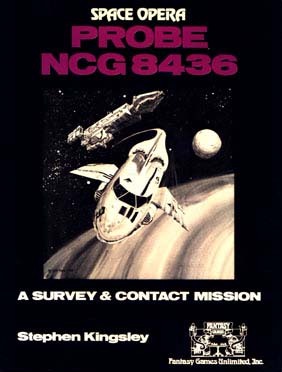 NCG 8436 is an adventure/scenario for use with the SPACE OPERA game system. This is not a game but a Star Master's aid for use with SPACE OPERA.